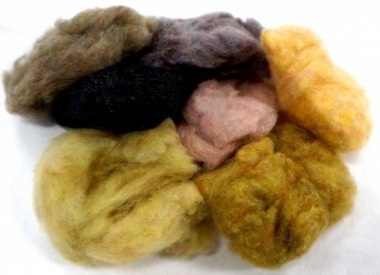 A rare fleece that is dyed by professionals to exact insect matching colors. 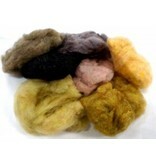 It is then carded several times to align fibers, treated and cured with preen gland oil. The end result, the fiber is brought back to life with luster, neutral buoyancy, and most important to the tier the most user friendly dubbing we have encountered. The tier can literally sculpt the shape of his or her flies.